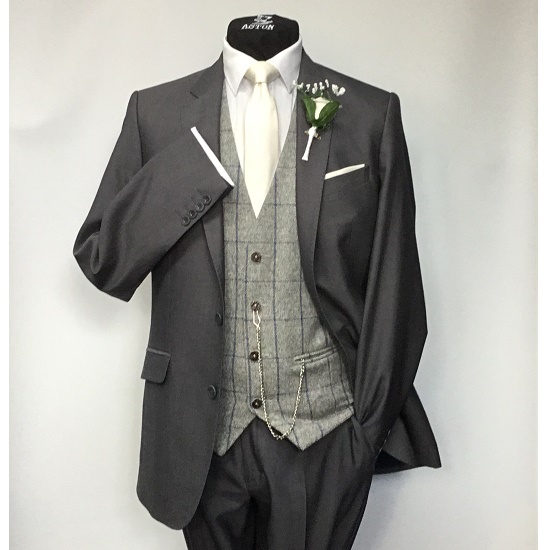 The Ford is a slim fit suit in mid grey with narrow notch lapels, slanted pocket, and hand-stitched detailing on the waistcoat, lapels and trim. Inside, the lining is finished in a beautiful blue and burgundy for a glimpse of luxury. 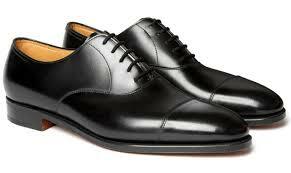 Lightweight 100% wool makes for a breathable suit on warmer days and is ideal for weddings abroad. 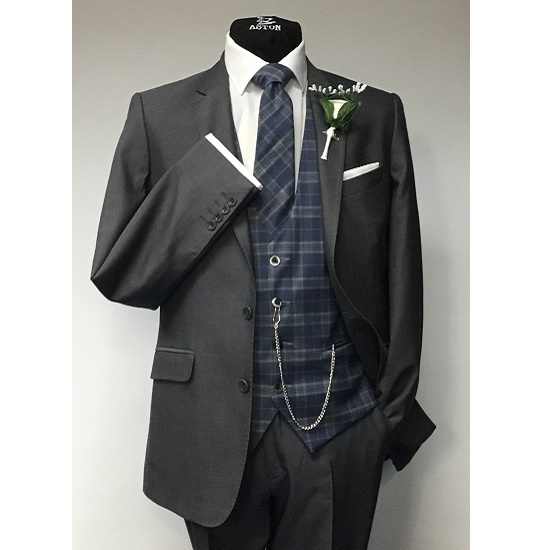 For your wedding, the Ford suit comes with your choice of waistcoat, shirt with cufflinks and bow-tie or tie. 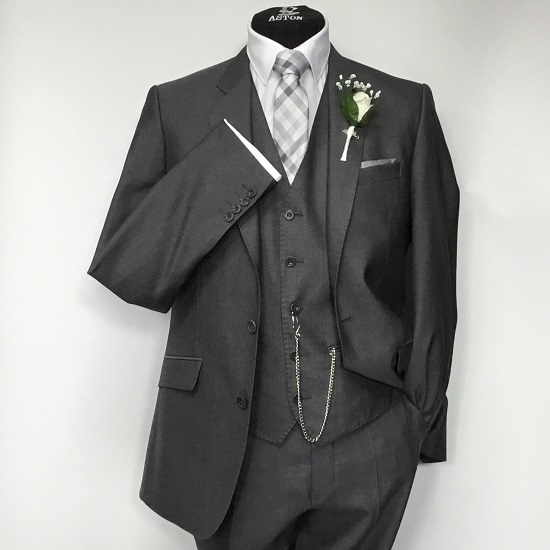 It's available to hire as just jacket and trousers for less formal occasions.